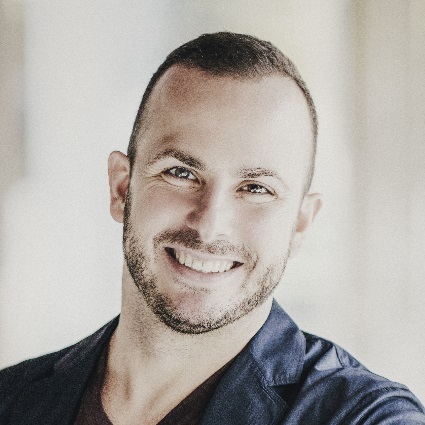 Yannick Nézet-Séguin conducts Michael Mayer’s richly textured new production, featuring a dazzling 19th-century setting that changes with the seasons. 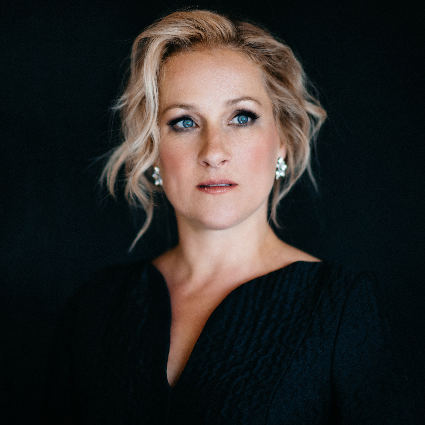 Soprano Diana Damrau plays the tragic heroine, Violetta, and tenor Juan Diego Flórez returns to the Met for the first time in five seasons to sing the role of Alfredo, Violetta’s hapless lover. 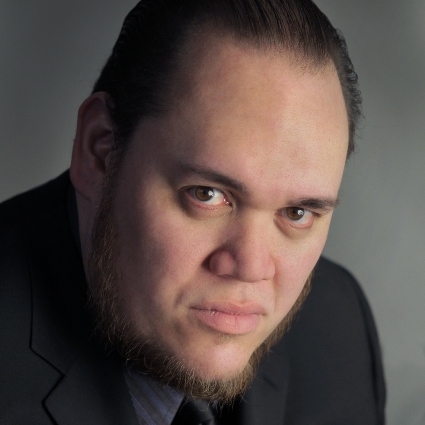 Baritone Quinn Kelsey is Alfredo’s father, Germont, who destroys their love. 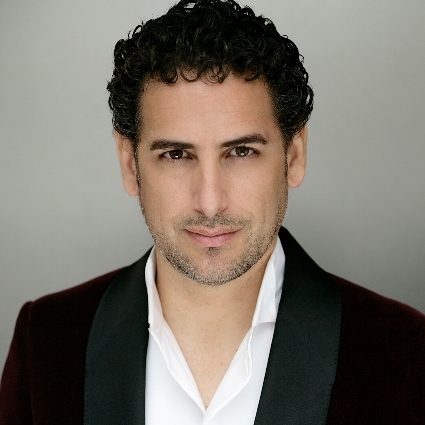 Later performances feature Anita Hartig, Stephen Costello, Artur Ruciński, and Plácido Domingo. WBJC is member supported. The programming you see here is made possible by YOU and we are grateful for your continued support! Make a donation today by clicking any of the blue buttons around the site.